We are one of the well-distinguished companies in the market that is into manufacturing, trading and supplying Ventilation Duct. This duct is designed and created by industry experts. The offered duct is attached with several devices such as buffers, filters, air showers, oxygen nozzles, air pressure modulators, sensors and devices that keep the temperature balanced and conditioned. Our professionals have designed the ducts using advanced technology and techniques. 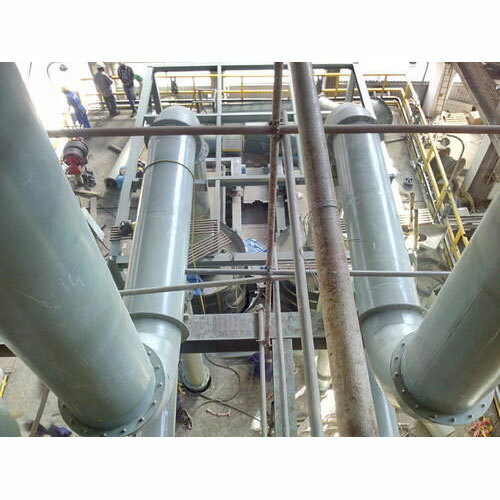 We are the leading provider of Ventilation Duct. We take pleasure in introducing ourselves as leading firm by manufacturing, trading and supplying Stainless Steel Duct. The offered duct is manufactured using premium quality stainless steel and advanced technology by our skilled professionals. 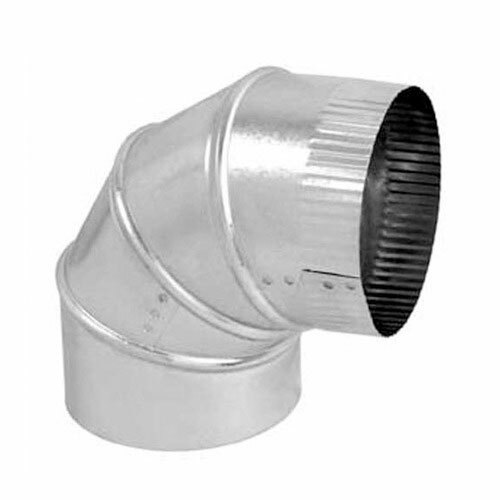 Highly acclaimed in various industries, the offered duct is used in heating, ventilation & air conditioning systems. Stringently checked against various quality parameters, we provide this duct to our clients at market leading prices. Size : Diameters range from 8" to 24"